Hotel Salzburg Airport is one of the Onreda chain and convenient, modern hotel within easy reach of the Mozart International Airport Salzburg. Like all hotels of this chain, the Salzburg Airport Hotel is mainly tailored towards the needs of business travellers. You will find 40 modern and plain rooms, all double, with a bathroom, minibar, wireless lan and a TV set. The Hotel Salzburg Airport is a friendly place with a nice lounge and bar, alongside with conference rooms and a business suite that our guests can use. There you find fax, a video conferencing gear, computers, printers, scanners and headsets. Hotel Salzburg Airport has special rates available for a range of companies that collaborate with Onreda Hotels International. 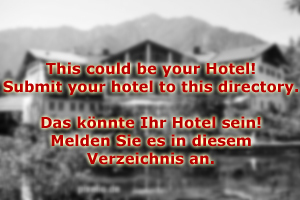 If your company is interested in getting involved with our partner scheme, you can contact any hotel of the chain, including the marketing department of Hotel Salzburg Airport. The airport of Salzburg is within convenient walking distance; there are also busses departing from Hotel Salzburg Airport that connect the place with the city centre, but also with the Messezentrum and the convention centre. A taxi stand is in walking distance, taxis are therefore available at the hotel with 2 minutes of prior request. The staff at Hotel Salzburg Airport is experienced in catering for groups as well as professional individuals. There is a restaurant at the hotel that offers breakfast, lunch and dinner. There are several car rental companies at the airport that are therefore within walking distance, too. Guests that are regulars might be eligible for an Onreda discount card, which would allow you to earn points with every stay in a hotel of our chain. 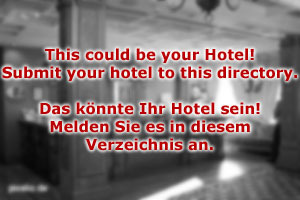 Cards can be obtained from Salzburg Hotel Airport or any other member of our chain. Collecting points at Onreda Hotels can lead to discounts of up to 12 percent per year.